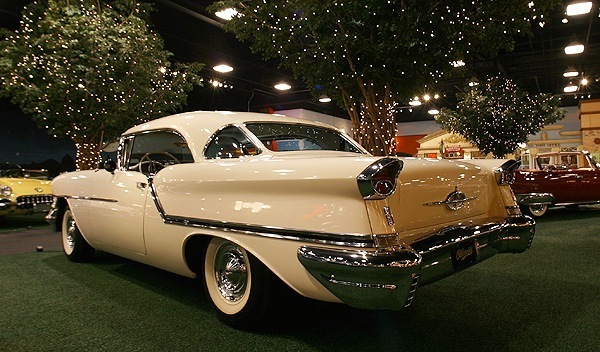 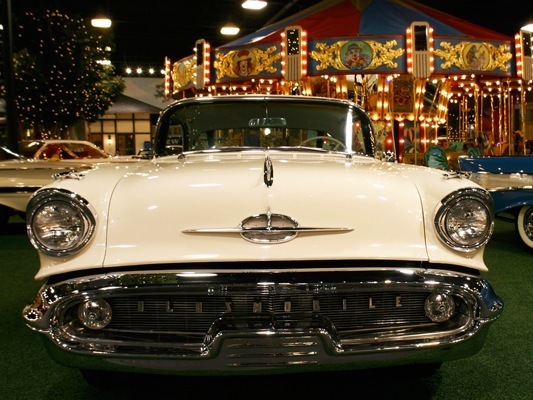 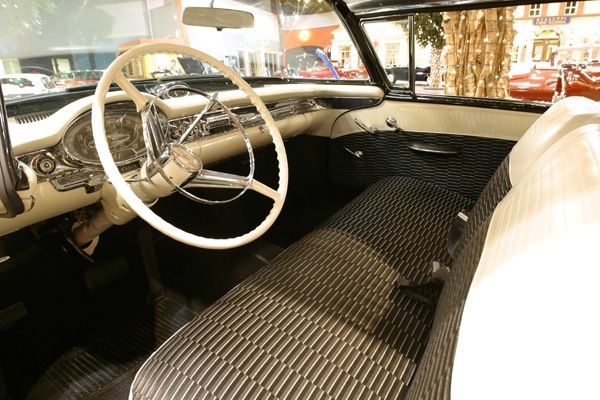 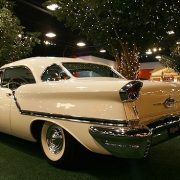 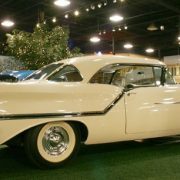 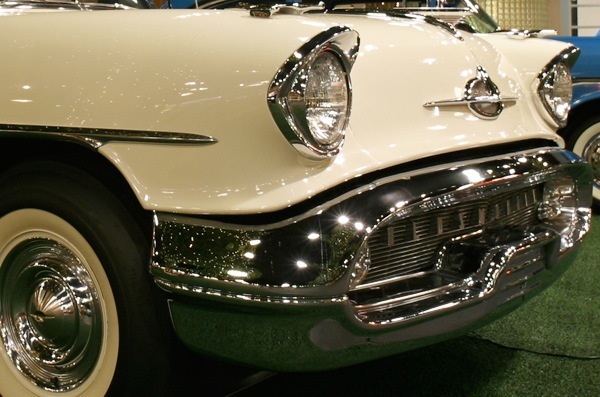 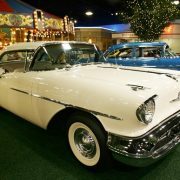 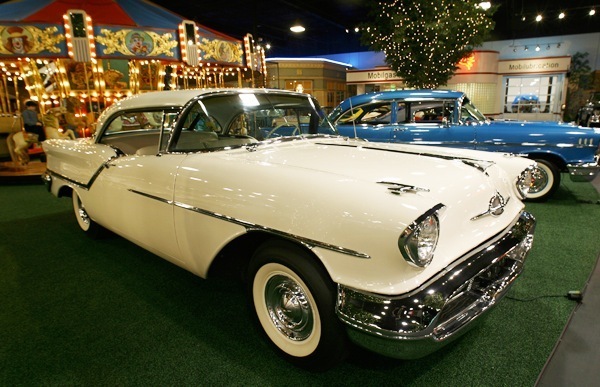 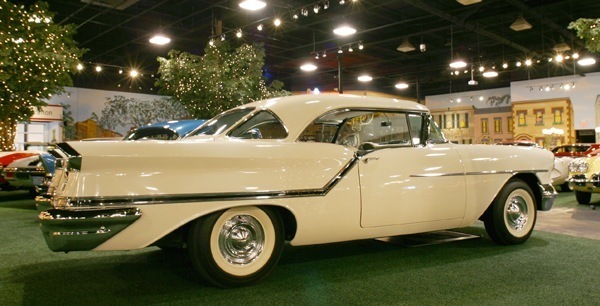 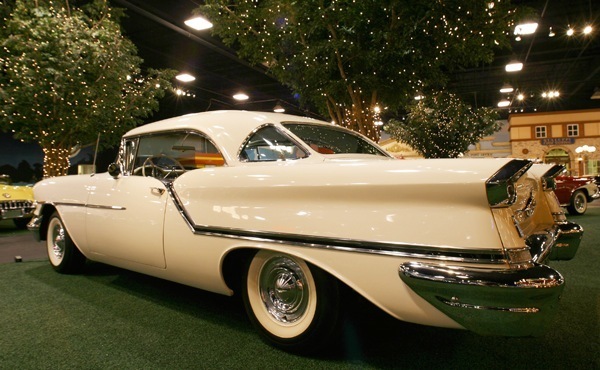 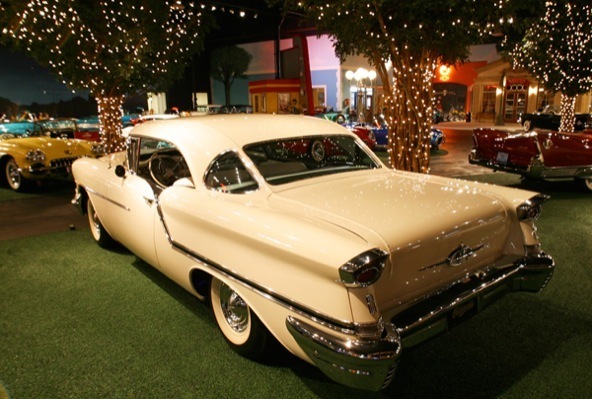 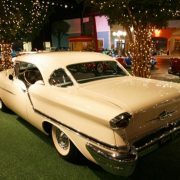 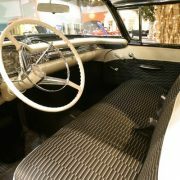 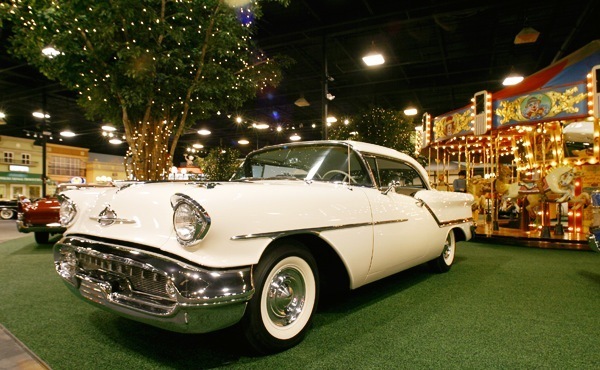 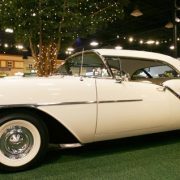 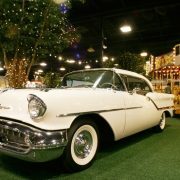 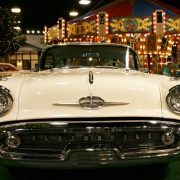 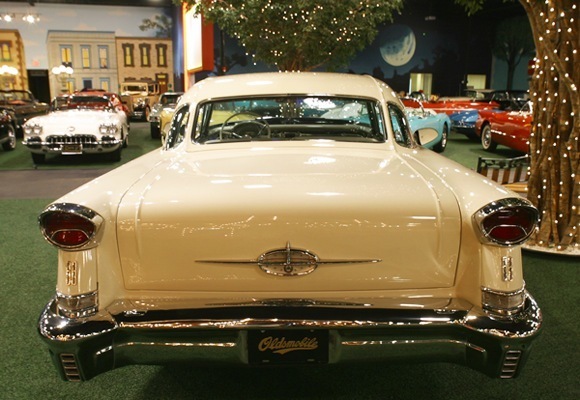 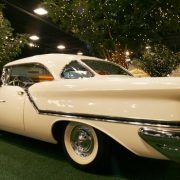 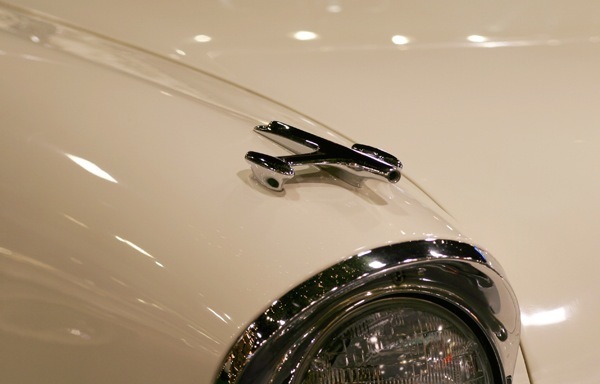 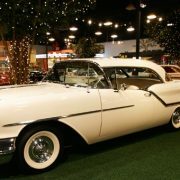 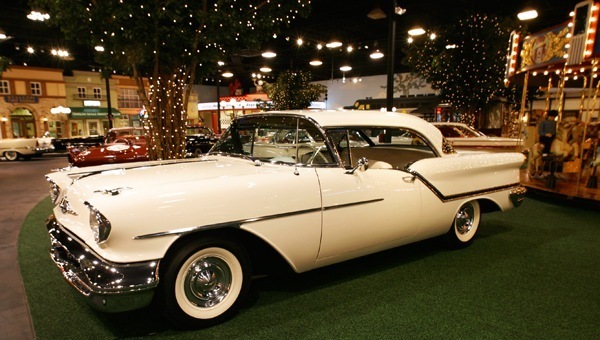 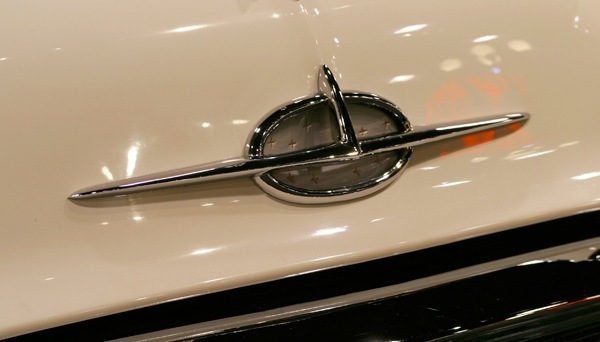 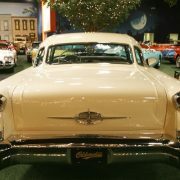 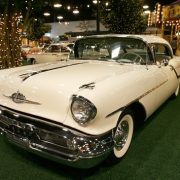 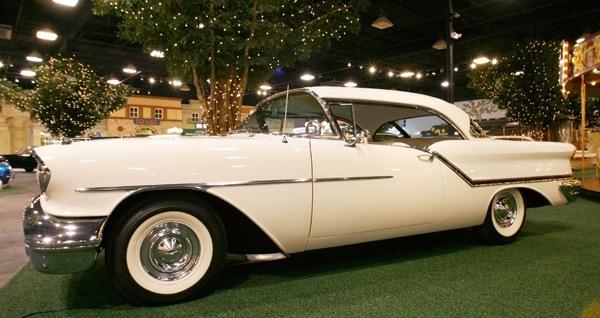 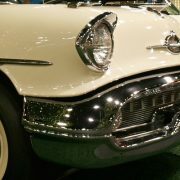 For this year only, the basic 88 was officially named Golden Rocket 88, taken from Olds’ 1956 Motorama two-passenger show car. 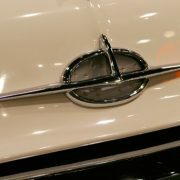 However, the only badging was an “88” underneath each taillight. 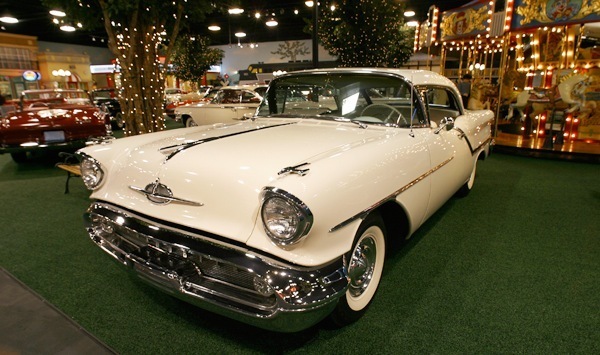 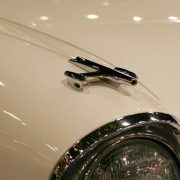 Also for 1957 the “J2” option was offered, with three 2-barrel carburetors, similar to the Pontiac Tri-Power.